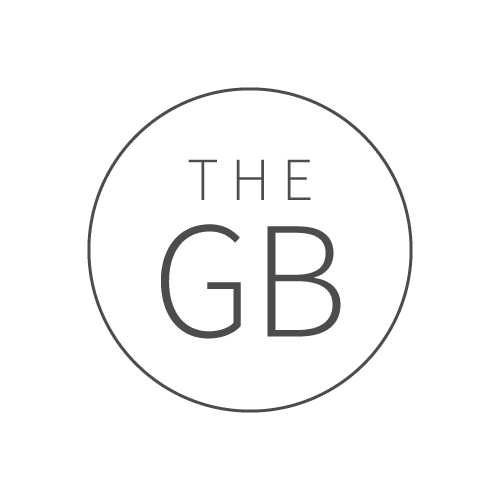 Discover all of the gins we’ve tried beginning with the letter b.
Bathtub Gin is a gin produced by Ableforth and is made using cold compounding. The gin has 6 distinctive botanicals: juniper, coriander, orange peel, cinnamon, cloves and cardamom. This gin is certainly packed full of flavour! It’s incredibly citrusy with a juniper punch; it’s very, very easy to drink. Bathtub Gin is nothing particularly special, but it’s worth trying if you spot it behind the bar nonetheless. Branded as ‘The Real London Gin’, Beefeater is a staple behind most bars. Made in London and featuring 9 strong botanicals, this gin was reportedly invented in 1863 using James Burrough’s original recipe, and it’s definitely stood the test of time. It is a quintessentially standard gin: standard price, standard flavour, just… standard. Althought, that may not necessarily be a negative thing, it has clearly stood the test of time, so who are we to argue? Maybe the more adventurous gins that have emerged in recent years have Mr. Burrough to thank for his staple recipe – did someone say gin royalties?! This German gin comes from a company with a history that spans over 100 years, and was created to celebrate the 100 year anniversary of the Kammer Dry Gin. We won’t lie, we don’t really know much about this gin. We aren’t sure how it was made, or even what it was made with, but we like it. You can taste the lemon and juniper, which makes it far more drinkable than first thought. Blackwoods themselves describe this gin as ‘The World’s First Vintage Gin’, which is a colossal claim from a gin most people will not have even heard of. Their story certainly sounds appealing. 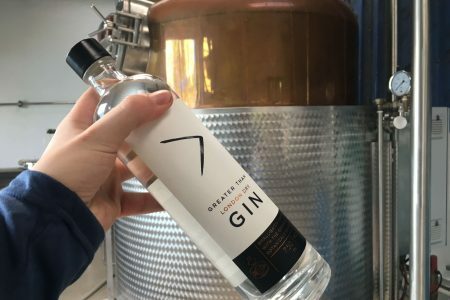 “Inspired by the Shetland Islands, botanicals harvested in only the perfect conditions and steeped in mineral water”, it clearly sounds like the story of a ‘vintage gin’. Okay, so hearing a story and a strong claim like theirs, you have high hopes, right? Before we tried this gin, we had no idea of its’ backstory or the multiple awards it has won, but we didn’t need to. Blackwoods was luciously smooth, soft, and floral, with just a hint of citrus. The bold claims are certainly justifiable, and if you come across it, we urge you give it a go! Bloom London Dry Gin was created by master distiller Joanne Moore, who claimed that this gin was “inspired by nature”. It features some unusual botanicals to say the least, including fragrant honeysuckle, camomile and pomelo. Choosing this this gin from a packed shelf in a posh London restaurant is still a very vivid memory. The inviting bottle caught our eye, and so we thought, why not?! We were pleasantly surprised to find that it was sweet, probably thanks to the honeysuckle botanical, and yet, not over-powering at all. A good choice we think. This gin has a nice touch of heritage, being named after the inventor’s grandfather, Jacobus Alfons, from whose recipe they found inspiration. Schiedam is a town in the Netherlands, where the first gin was reportedly made back in the 1700’s. 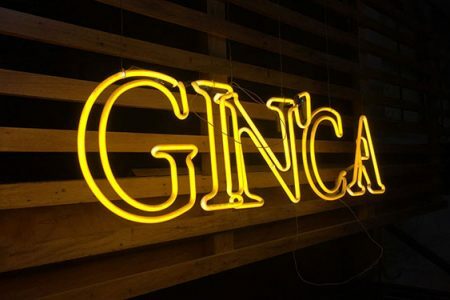 No additives, no sugars, no extractions, this gin is branded as pure and simple. You can definitely taste simplicity, but is that always a good thing? This isn’t a gin that particularly stands out for us. Although the history is nice, it’s simplicity means that nothing really sets is apart. It’s hard to walk into a bar and not notice an extremely distinctive blue bottle perched proudly on the gin shelf. Surely it’s popularity should speak for itself? However, here are a few facts about the recognisable spirit that you probably didn’t know. Its’ 10 botanicals are sourced from different exotic locations around the world, with each botanical being carefully hand-selected. The method of ‘vapour infusing’ these botanicals is what brings out their notable flavours. We’re sure that most people reading this will have tried Bombay Sapphire in their time, and will agree that it is difficult to say a bad word about it. If we go to a bar or pub with a small gin selection, this will always be our ‘go to’. Yes, it isn’t anything particularly special, but it isn’t too expensive, it tastes good, and certainly satisfies a gin craving. This gin is able to boast that it was the first ever Mulberry flavoured gin to hit the American spirits market. Inspired by sloe gin, Boodles describe their creation as ‘a fresh interpretation of a British classic’. We are both BIG fans of this gin. We love trying something different and Boodles definitely ticks the box. Its sweet, fruity, and is the perfect drink for a summer evening. One of our favourite flavoured gins. Boozey Belle’s is all about retro inspired cocktails and spirits. Based in Shropshire, they offer a colourful and mouthwateringly fruity array of spirits. We came across Boozey Belle’s stand nestled between rows of tweed jackets and overpriced dog toys at a country fair. Their traditional glass bottles and interesting flavours caught our eye. The stand oozed ‘homemade’, which we loved! Passionfruit is a flavour we’ve not yet come across in gin, but after tasting Belle’s, we’re struggling to understand why it’s not a common botanical! It tasted wonderful! As we previously mentioned, we came across Boozey Belle’s stand nestled between rows of tweed jackets and overpriced dog toys at a country fair. Their traditional glass bottles and interesting flavours caught our eye. The stand oozed ‘homemade’, which we loved! Pomegranate is also another flavour that we haven’t seen used in a gin (can you tell that we like trying new things yet?!). Again, we can’t believe that it isn’t a more popular botanical, it has a lovely flavour and would be a definite crowd pleaser. Brockmans was created by a team of gin masters who came together with the common aim of ‘creating a gin like no other’. They wanted to create something so good, that you could drink it neat on the rocks. ‘Brockmans – Intensely Smooth’ is the incredible result of years of hard work, hundreds of botanicals, and a lot of dedication. Well, where do we start!? This is one of our personal favourites, and is more often than not offered when we’re asked for recommendations. Our friends and family are becoming increasingly aware of our gin ‘over consumption’, and are always asking for recommendations. Brockmans is usually the go-to to recommend to those who aren’t normally gin fans. This gin is good enough to turn anyone into a gin lover! Buss No 509 was created by Serge Buss after his quest for new, exciting flavours as a Belge restaurateur and bar owner led him to develop and distill his own gin in 2013. Buss has created a range that features bold flavours such as raspberry, pink grapefruit, elderflower, and Persian peach. Unsurprisingly, peach plays the main role in this gin. As soon as you bring it to your nose, you are hit with a deliciously strong aroma of peaches and, for A, instantly brings back memories of the peach sweets that would be worth running all the way to the newsagents to spend pocket money on. 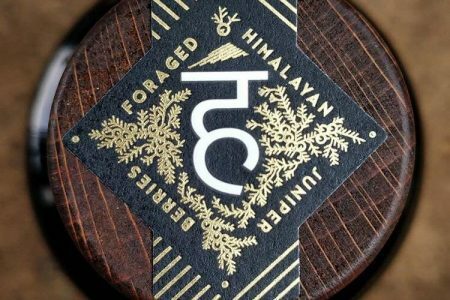 Upon taste, other botanicals step up and take the stage. Buss has got this right as if the taste reflected the smell, it would be too overwhelming. But it is no longer just dominant peach notes, liquorice, vanilla and iris root also add to the hearty flavour. It’s definitely got a very full flavour, but you probably couldn’t drink many of them.